Screen and stage character actor who also had a career as an operatic baritone. He is perhaps best remembered for his role in a 1956 Gary Cooper film called Friendly Persuasion. He studied at Columbia University on a vocal music scholarship and made his operatic debut in 1921 at a Manhattan concert venue called Aeolian Hall. 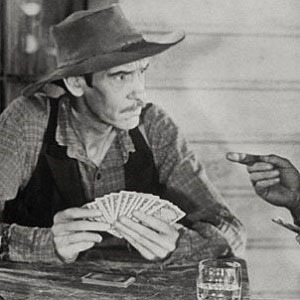 His television credits include appearances on Maverick, Rawhide, Gunsmoke, and Green Acres. Born in Rogersville, Tennessee, he died at the age of eighty-eight in Los Angeles, California. He narrated composer Sergei Prokofiev's famous Peter and the Wolf children's piece.